Disappearing into the Cloud Forest. 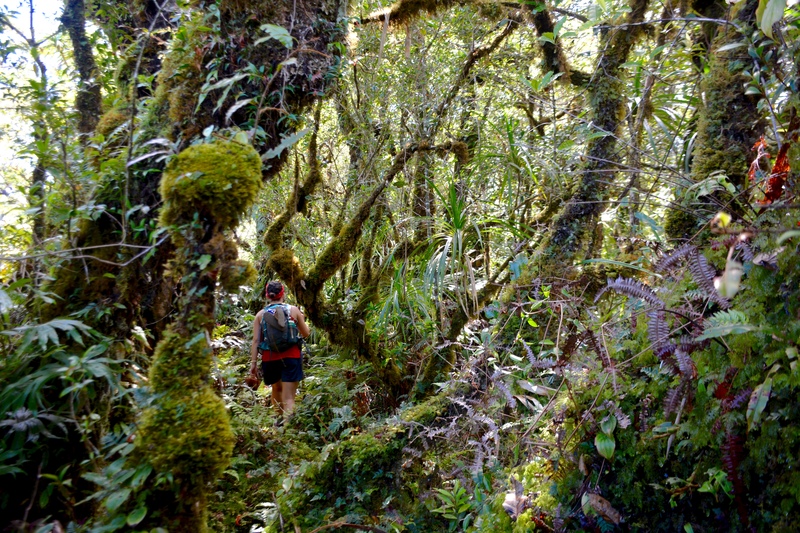 The trees become shorter, moss and epiphytes coat the trees, and soft moss covers the ground. “In recent years it has become increasingly apparent that the issue of environmental quality is inextricably linked to that of human equality. Wherever in the world environmental despoliation & degradation is happening, it is almost always linked to questions of social justice, equity, human rights, and people’s quality of life.” 🙏🏽 ~ Julian Agyeman, Robert Bullard, & Bob Evans • • • • • • • • the fight for the planet is a fight for us, stories on “just sustainability” coming soon! Click below to receive email updates from the people fighting for a safer, cleaner, more equitable environment.